Thanks for the shoutout Jana, it's an honour to be selected. You're so very welcome! Thank you so much for stopping by! Thanks for the mention in your new discoveries! I'm so glad you enjoyed today's Fab Finds post. And I appreciate you stopping by and leaving your kind comment! Wow, thanks for the mention, Jana! Already someone found me through your blog and he might be able to help. Awesome. You're so welcome! It's so cool that someone already found your blog who could be of help to you in your family history research. That's awesome! Thank you for discovering my blog! You're so welcome and thanks for stopping by! You're very welcome! 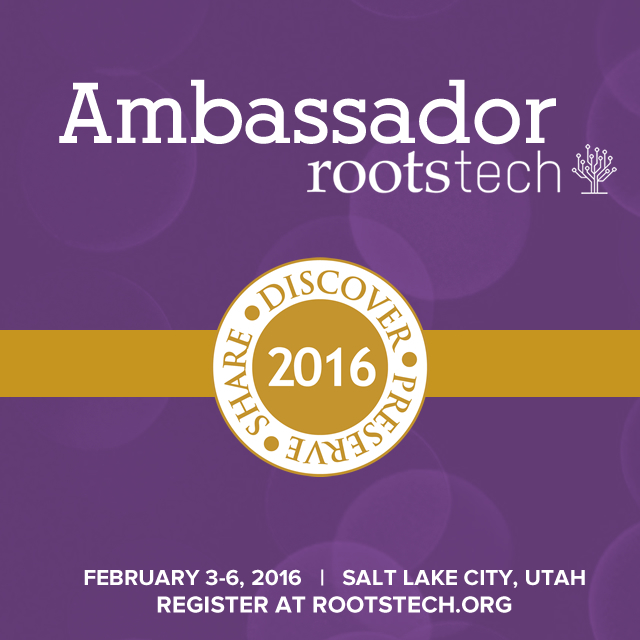 And yes, Randy did an amazing job with his RootsTech blog post list. Thanks so much fro the double mention Jana! Makes my weekend to find my self in your Fab Finds with such great company! You're so very welcome! Thank you for stopping by and for your sweet comments! Jana, I know it takes a lot of time to read blogs, but I'm glad you do. I enjoy reading who makes your list (some I miss or don't subscribe to), and it's a thrill to see my post included! Thank you so much. You're very welcome! And I'm glad you enjoy my Fab Finds posts. Thank you so much for stopping by and for your very kind comments! I love when you do this post because I get to go read what others are loving with genealogy and their journeys. Aren't you kind! Thank you so much, and I'm so glad you enjoy these Fab Finds posts. Thank you very much for stopping by and for your sweet comment! You are my "fab find" every day. 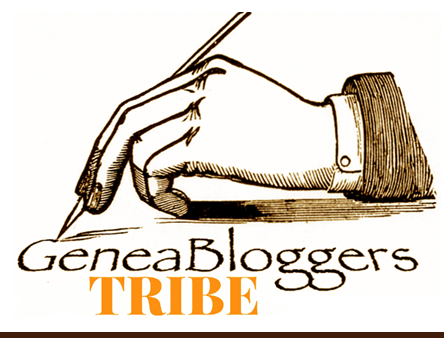 You are like my personal genea-picker scoping out the blogosphere. And thanks for including my little blog. Aww! You're so sweet! And I consider you my "fab find" too. 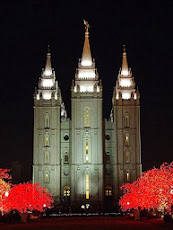 I really enjoy your blog and writing style.